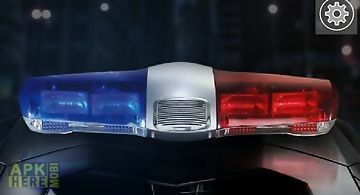 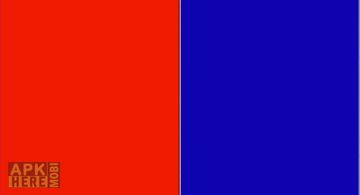 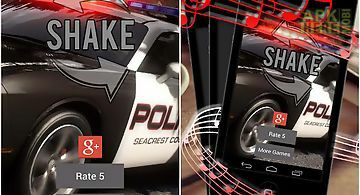 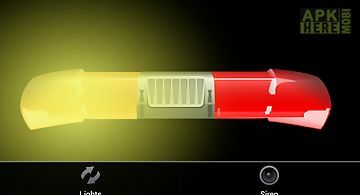 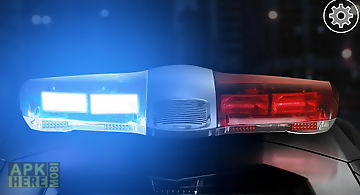 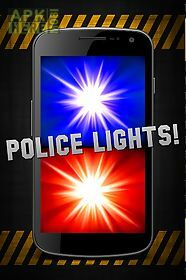 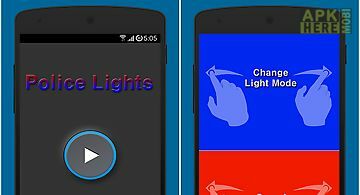 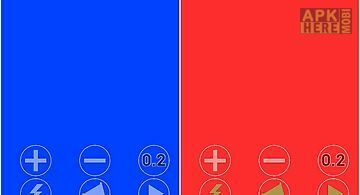 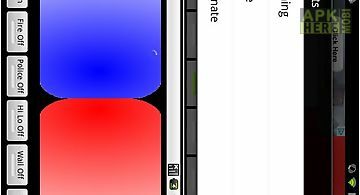 Police lights & siren app for android description: Police lights siren is a fully functional police lights simulator app. 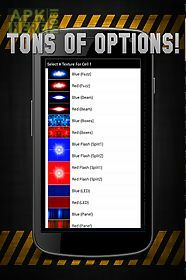 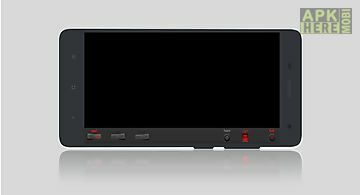 You will have total control with user programmable light sequences preset light sequences individual light texture configuration real time speed modulation and configurable sounds. 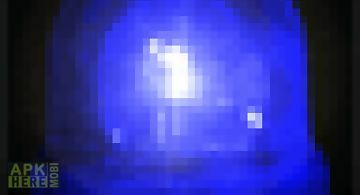 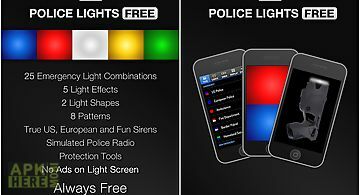 This is an absolute must have for anyone who is looking for the best police lights app available for android. 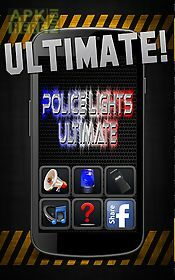 Use it in tactical situations or prank your friends with the ultimate police game! 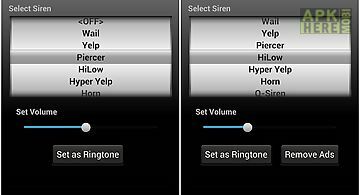 Please remember that the full original version is still available. 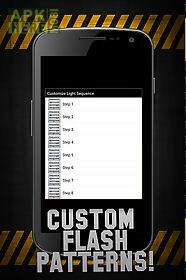 Follow the link in the help section of the app or just check my list of other apps on the market.